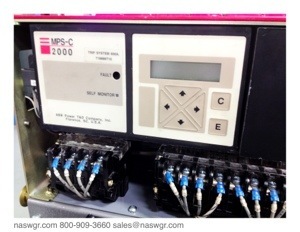 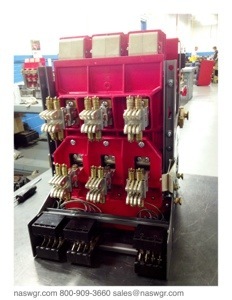 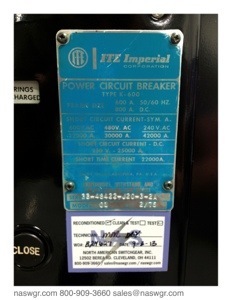 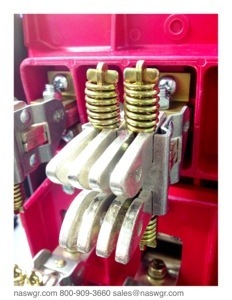 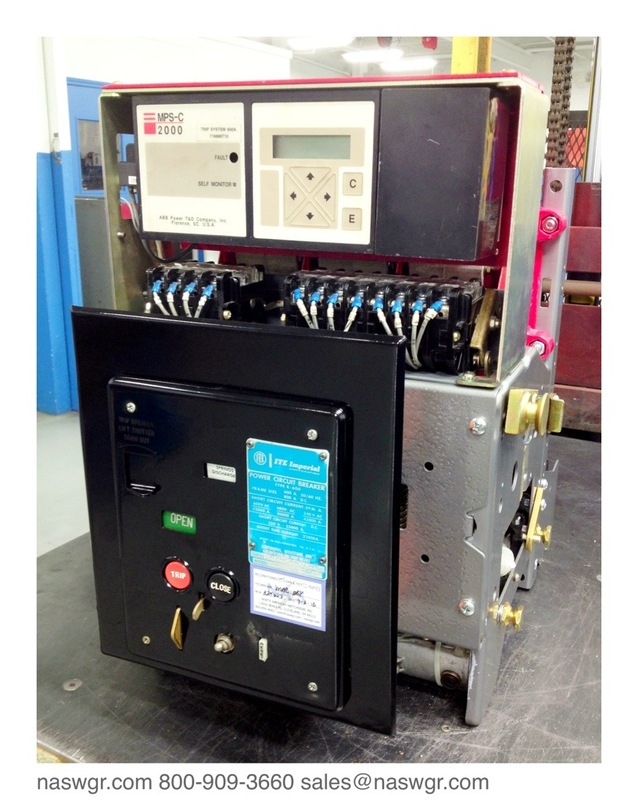 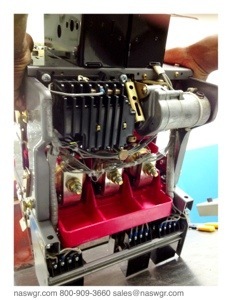 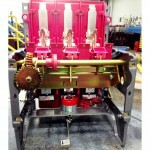 We just finished another beautiful Class A Reconditioned K-600 , ITE K-600 Circuit Breaker with an MPS-C2000 trip unit. 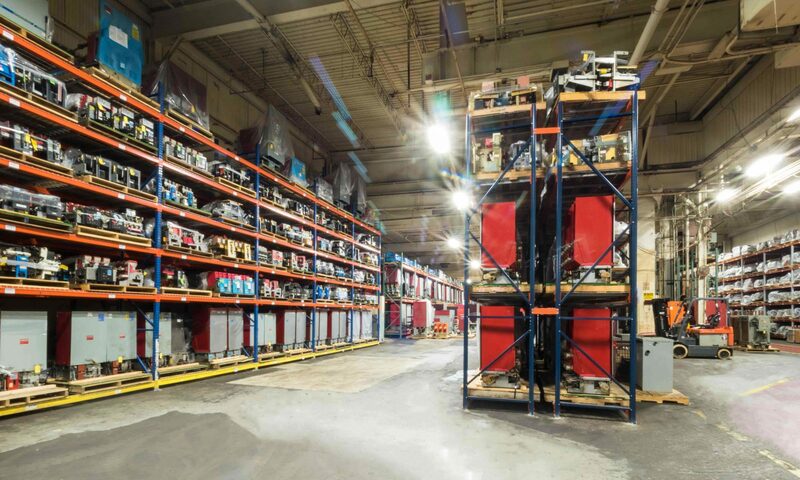 Family owned and operated for over 33 years. 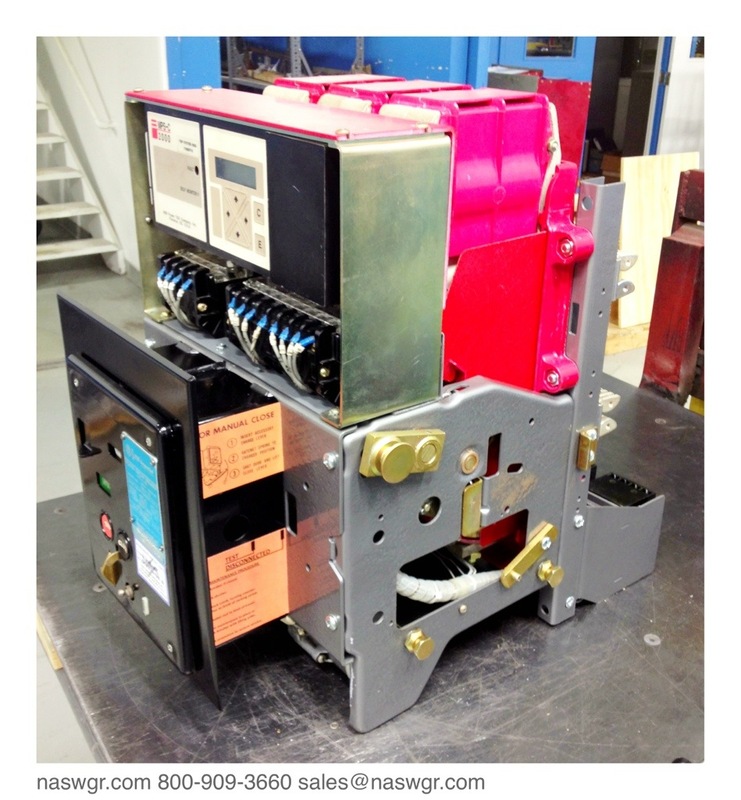 If you need anything 480 volt to 15kV relating to circuit breakers, switchgear and associated parts, then NAS should be on your next request for quote.